Since bursting onto the Australian music scene in late 2017 with their single All Together, Househats have been delighting listeners and winning hearts at every turn. Now, the Melbourne trio are set to unleash their debut LP Running out of Time. The album explores an array of textures, from a sonic simplicity reminiscent of Eddy Current Suppression Ring through to the hook-laden production of Parquet Courts and Beck. Stuck on Repeat sees the pummelling monotony of being trapped in a seemingly endless cycle turned to music form. The track is stripped back to a crunchy, guitar driven anthem and marches on with everyman authenticity. Tasmania’s Tyga FM, Harvey Community Radio in WA and 3Way FM in Victoria are already on top of this one. Berlin born and worldly raised, Lucille has only recently emerged from a full-time white collar professional background to enter into the Australian music industry. She may be a late bloomer, but Lucille is no ingénue – the delay beneficial to both her sense of self and the real world experiences that pour through into her music. Currently based out of Victoria’s Mount Eliza region, Lucille’s latest offering, The Killing Season is a timely tale of a come-uppance – a holding to account. The song holds a dark mirror image up to the instability of political leadership, both in Australia and internationally. Swamp-laden blues featuring Jeff Lang on slide and Ben Franz on double bass accentuate Lucille’s mournful, siren-call melody. The Killing Season is hypnotic, disconcerting and beautiful in equal measure. Lucille is already taking over the community airwaves with plenty of attention from on Queensland’s Fraser Coast FM, Melbourne’s 3RRR and 5GTR in SA. Huntly have built an underground reputation as one of Australia’s most evocative and dynamic live electronic acts. Wiggle is clean, evocative dance music at its best – it’s a strikingly original boogie track. Huntly pair an elastic bass-line with a deep percussive groove to provide the basis for the poppiest song they have ever released. 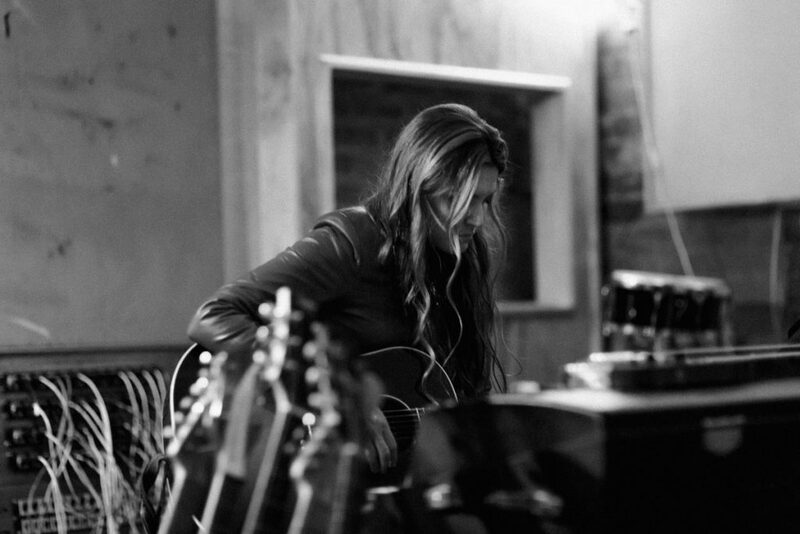 Lead singer Elspeth’s typically mellifluous lead-vocal celebrates space and freedom while second singer Charlie’s compelling counter-melodies provide engrossing contrast. 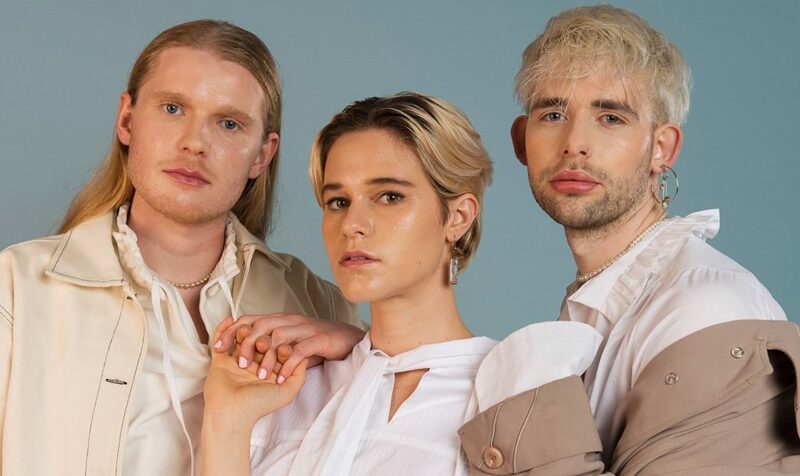 With a manifesto of ‘doof you can cry to’, Huntly are bringing emotional vulnerability to the dance-floor and Wiggle is no exception – it again cements Huntly a place within the canon of cutting-edge pop. 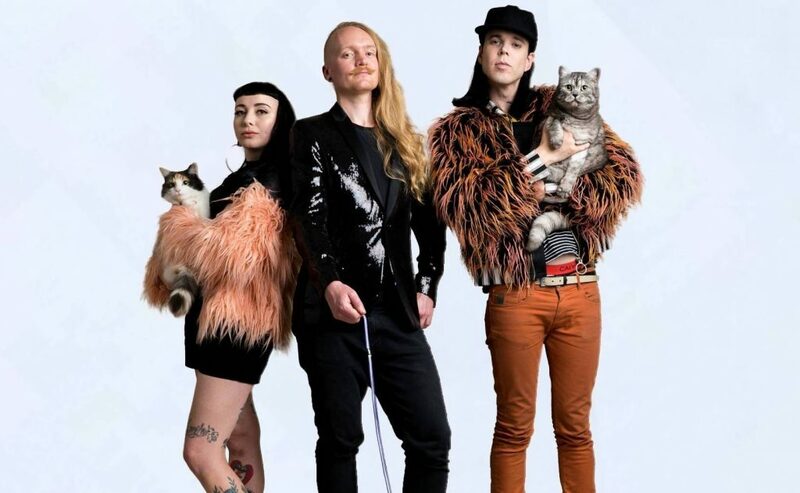 As chart regulars, Huntly continue to get support from Hobart’s Edge Radio, Melbourne’s Triple R and 4ZZZ in Brisbane. Since 2015, BB Factory have wowed audiences throughout Queensland and NSW with their high energy, encore drawing live shows. 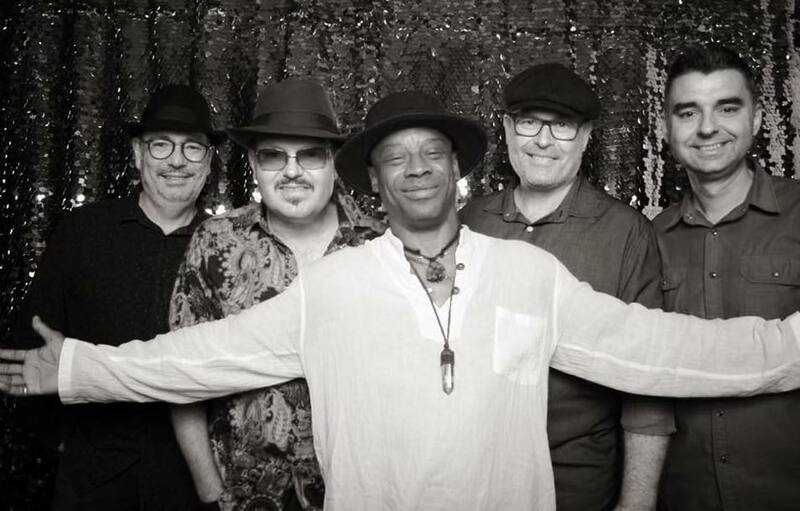 With seasoned musos oozing from their ranks, playing original contemporary and progressive blues alongside their interpretation of old school classics, BB Factory released their debut full length all original album First World Blues last year. Their latest original single, Sweet Refrain has a bittersweet yet ultimately feel good vibe, embracing a funky soul-pop sound that has been compared to the Fine Young Cannibals and Paul Weller’s Style Council. This is contemporary big-band grooves at their best, held together by gorgeous harmonies and a superb rhythm section. Slip into some wing-tips and join in on the party with community stations Fleurieu FM in SA, Queensland’s Fraser Coast FM and Radio MAMA in WA. 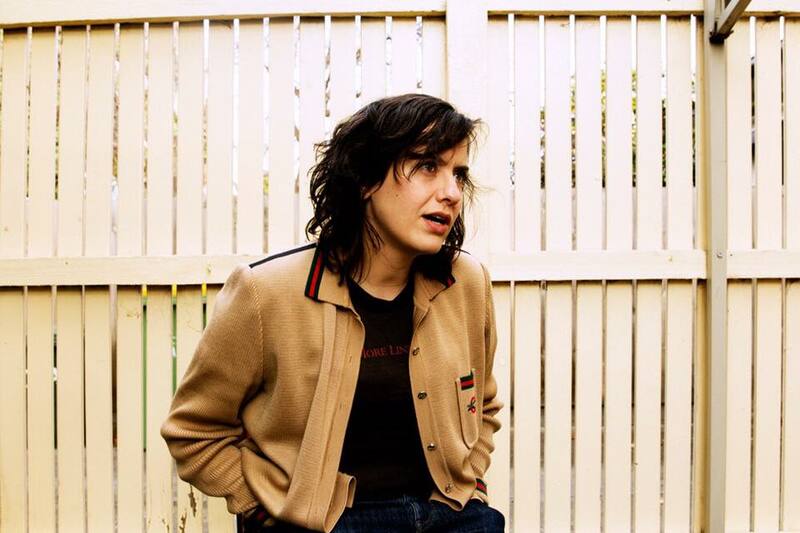 Although Laura Imbruglia has been quiet on the music front for the past 5 years, she’s recently made a stark return to the Aussie scene. After re-introducing the world to her music through recent chart contending singles, Laura Imbruglia returns with AC/DC-esque new track, The Creeps. Just when you think you’ve wrapped your head around Laura’s newest sound, she’ll throw a curveball. The Creeps is the heaviest song of her new material and a brilliant showcase of her latest band line-up. It’s a fairly simple song about being irritated that an ex-lover can still rattle you when you see them, no matter how many years have passed or how much water is under the bridge. It’s an instant classic, a full-blown pub rock banger complete with bellowing wails, power chords and room for some possible crowd-fuelled, fist-pumping chants. Laura has been getting a bunch of love from 2BOB Radio in NSW, Brisbane’s 4ZZZ and Sydney’s FBi Radio.